More than 5.5 million people will travel by air, car and rail using Port Authority facilities during the upcoming Fourth of July holiday weekend, traditionally one of the busiest travel periods of the summer. The Port Authority is taking proactive measures to ensure travelers have a safe and enjoyable experience while using the agency’s facilities. Customer assistance will be provided by Port Authority staff through website alerts, Twitter updates, online parking reservations and customer care representatives stationed at the agency’s airports. From Wednesday, June 29, through Monday, July 4, the agency forecasts more than 2.6 million passengers will use the Port Authority’s airports – a 2.3 percent increase from last year’s Fourth of July holiday period. An estimated 1,267,600 passengers are expected to travel using John F. Kennedy International Airport. 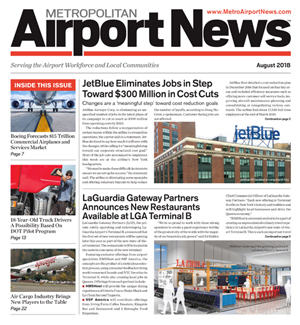 Travelers are encouraged to take advantage of AirTrain JFK, which connects all terminals with New York City Transit subways, buses and the Long Island Rail Road. Approximately 585,000 passengers are forecast to travel through LaGuardia Airport. Parking availability at LaGuardia will be aggressively managed throughout the multi-billion-dollar Terminal B modernization project that will require the closure of some lots, but travelers should leave extra time and use public transportation if possible. 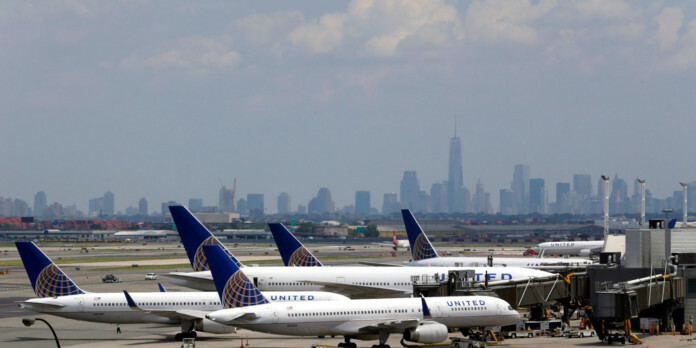 Newark Liberty International Airport is projected to handle approximately 752,200 travelers. An estimated 20,800 are project to fly out of Atlantic City International Airport and approximately 5,400 passengers will travel out of Stewart International Airport during the holiday period. Travelers driving to John F. Kennedy, LaGuardia, Newark Liberty or Stewart airports can call ahead at 888-250-8277 for general parking information or can visit www.parkintheairport.com to obtain parking rates and information, check on space availability, reserve a parking space or learn about summer parking promotions in selected parking lots. The Port Authority is providing passengers planning to travel through John F. Kennedy International Airport and Newark Liberty International Airport with a variety of coupons for every full day spent in select parking lots. Passengers who park at JFK Airport’s Orange Lot located near Terminal 7, or Red Lot located near Terminal 8, will receive a discount of $9 for every full day their vehicle is parked in either lot. Also, passengers who park at JFK Airport’s long-term P9 lot can receive a discount of $4 for each full day spent. 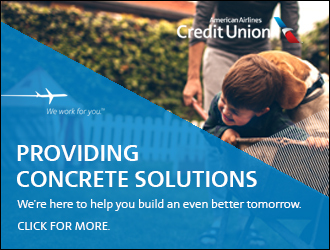 At Newark Liberty, passengers can receive a discount of $4 for every full day spent in economy parking lot (P6) or receive $8 off every full day spent in the valet parking lot (P4). To print out a coupon please visit www.parkintheairport.com. In addition, passengers are encouraged to sign up for airport info alerts at www.airportinfoalerts.com. This free, mobile subscription service also notifies customers about weather delays, parking lot capacities and AirTrain service delays. From July 1 through July 4, the Port Authority projects that 2.6 million vehicles will cross its six bridges and tunnels. With traffic volume expected to be higher than usual, motorists are encouraged to allow extra time to reach their destination. A full complement of toll collectors and police officers will be available to speed the flow of traffic through the toll plazas. The Port Authority has suspended all non-emergency construction work on its crossings during the holiday weekend. The Bayonne Bridge, which typically closes on the weekend for ongoing construction work, also will remain open. To commemorate the day, the world’s largest free-flying American flag will be flown at the George Washington Bridge on Monday, July 4. To minimize congestion, commuters are encouraged to use mass transit whenever possible. Travelers using the Port Authority Bus Terminal or George Washington Bridge Bus Station should allow extra time, purchase bus tickets in advance and anticipate longer lines than usual. 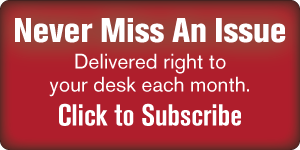 Call (800) 221-9903 for more information. To receive real time traffic updates, travelers should register for Bridge and Tunnel Alerts at http://www.paalerts.com/, call 511 or visit www.511NY.org or www.511NJ.org. The Port Authority is projecting approximately 310,000 travelers will use the PATH system during the holiday weekend period. PATH will operate on a normal weekday schedule on Friday, July 1. Additional train service will be provided as needed prior to the evening rush hour for passengers leaving early for the holiday weekend. PATH will operate on normal Saturday and Sunday schedules on July 2 and 3. On Monday, July 4, PATH will operate on a Saturday schedule with additional train service on the Journal Square to 33rd Street via Hoboken during the evening hours to accommodate travelers attending the Macy’s July 4 fireworks. For up-to-date service information, riders are encouraged to follow PATHAlerts on Twitter at www.twitter.com/PATHAlerts. Riders also can sign up for alerts through www.PATHAlerts.com for up-to-date bulletins on service changes.